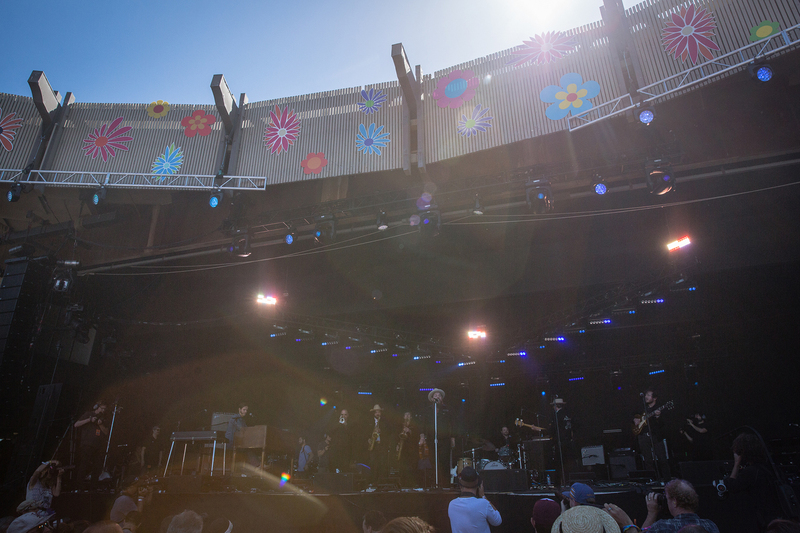 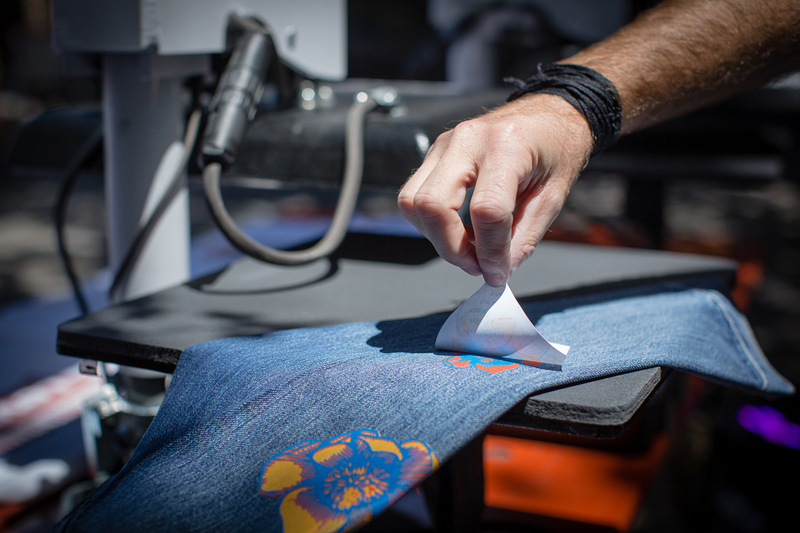 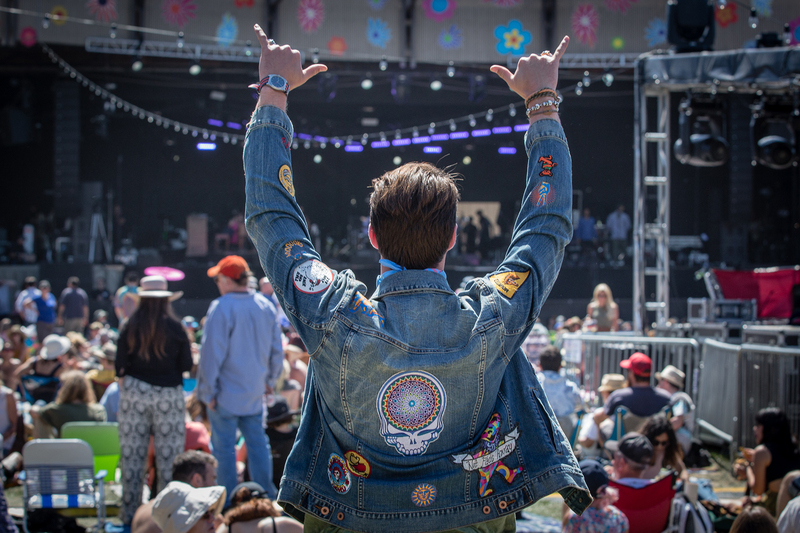 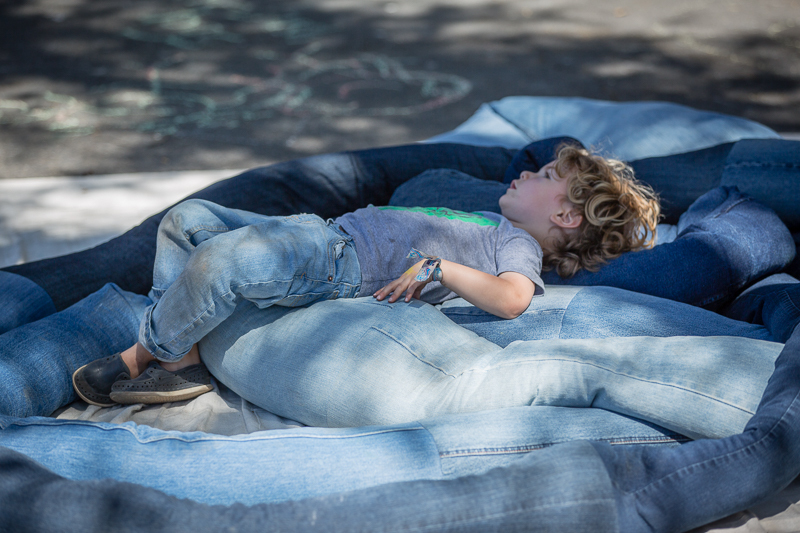 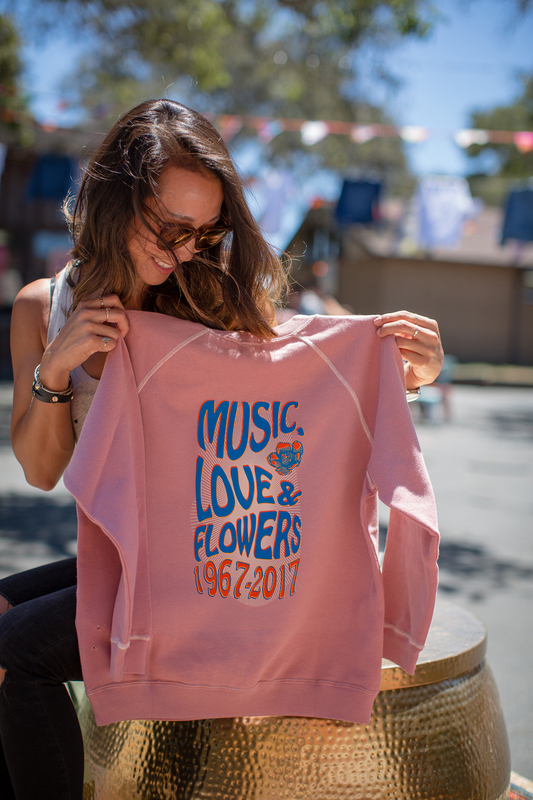 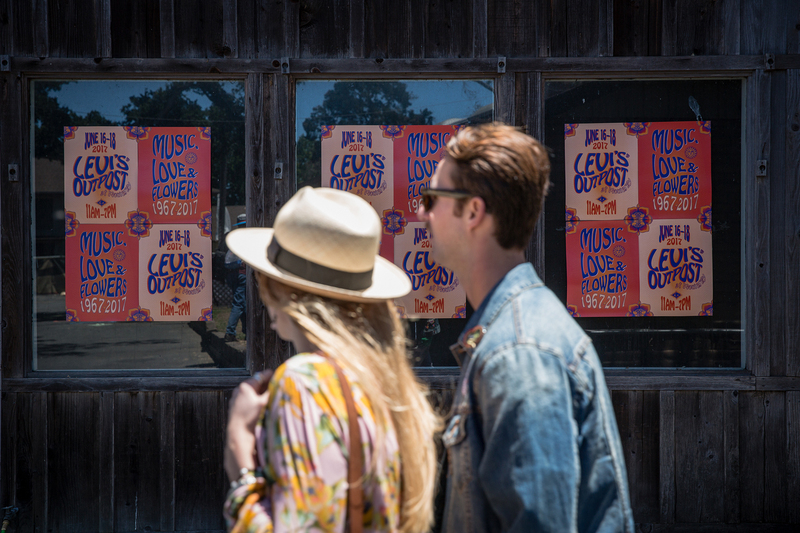 Imprint Projects brought the Levi’s Outpost to the Monterey Pop Festival to celebrate the 50th anniversary of the Summer of Love. 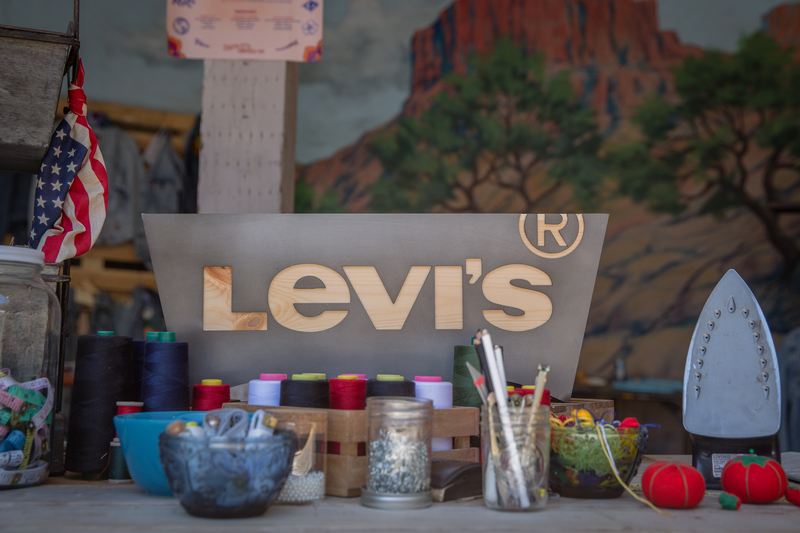 Imprint Projects concepted, designed, and programmed this bohemian oasis with limited edition Levi’s apparel and tailor shop experience. 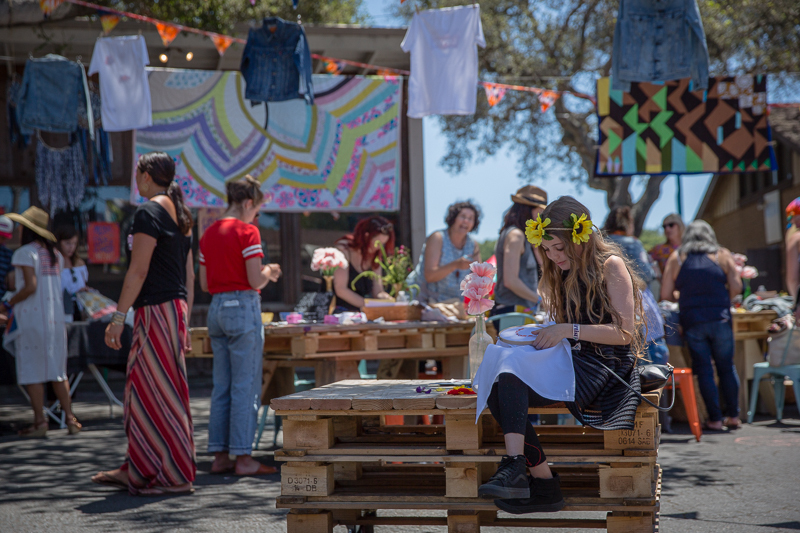 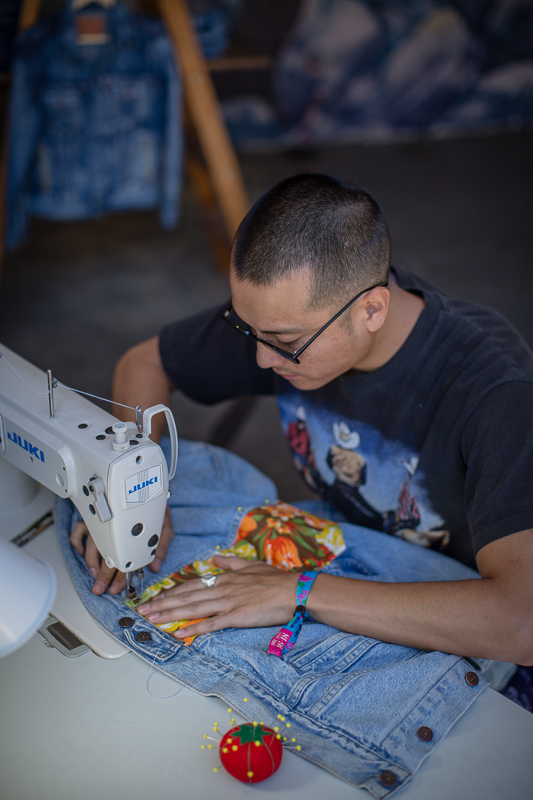 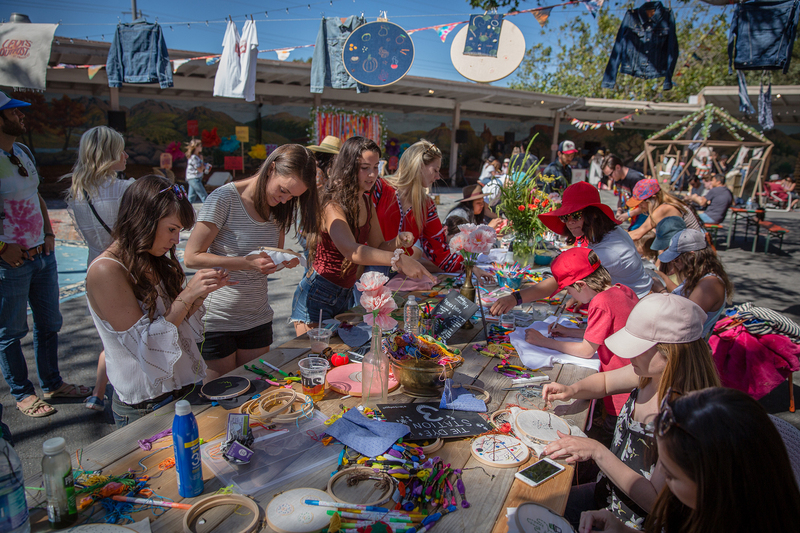 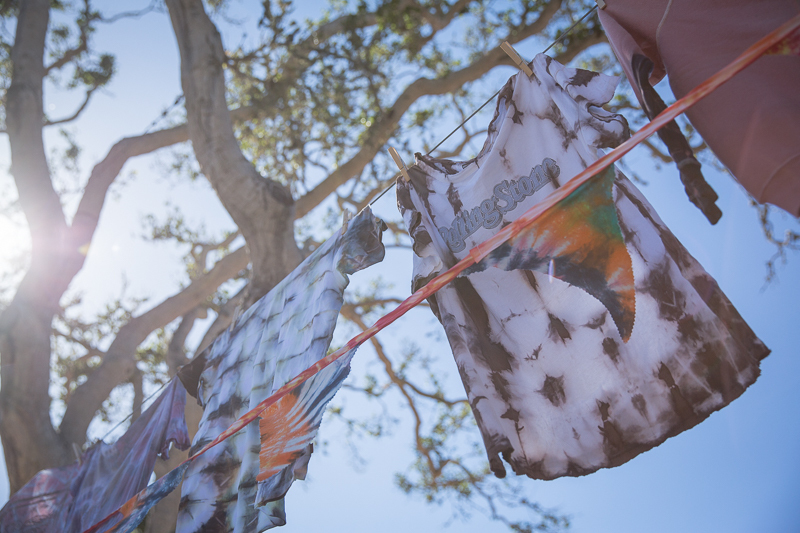 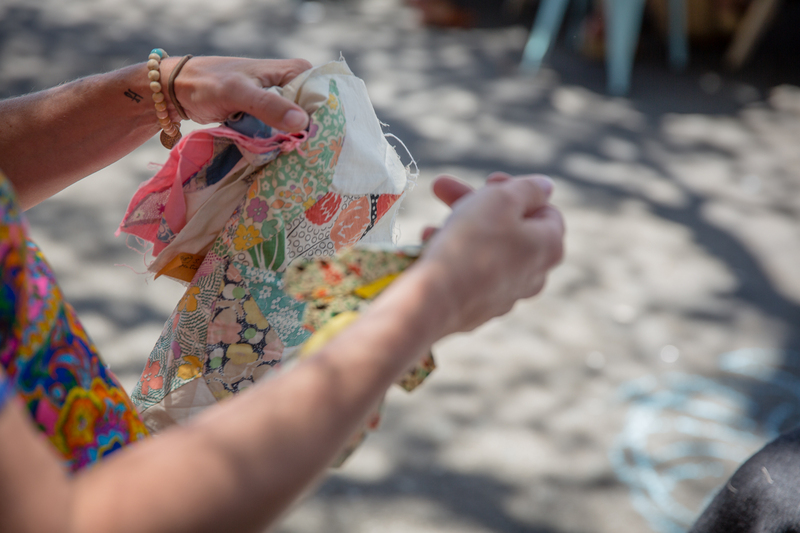 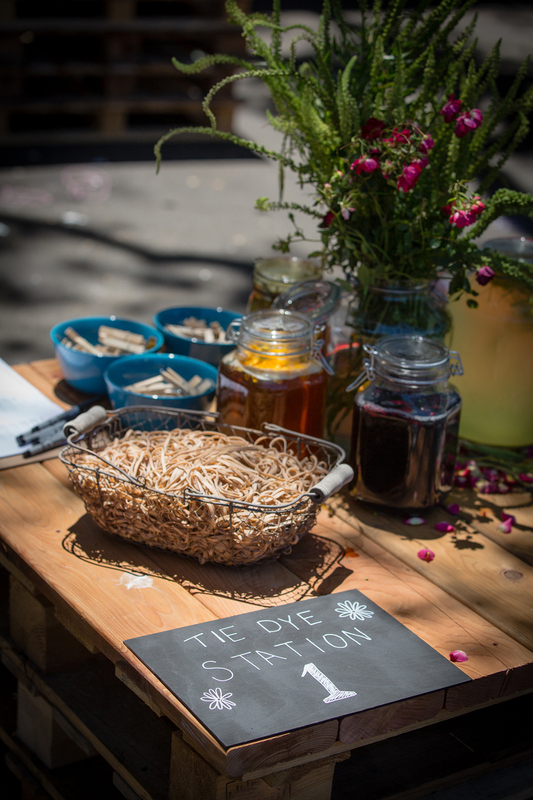 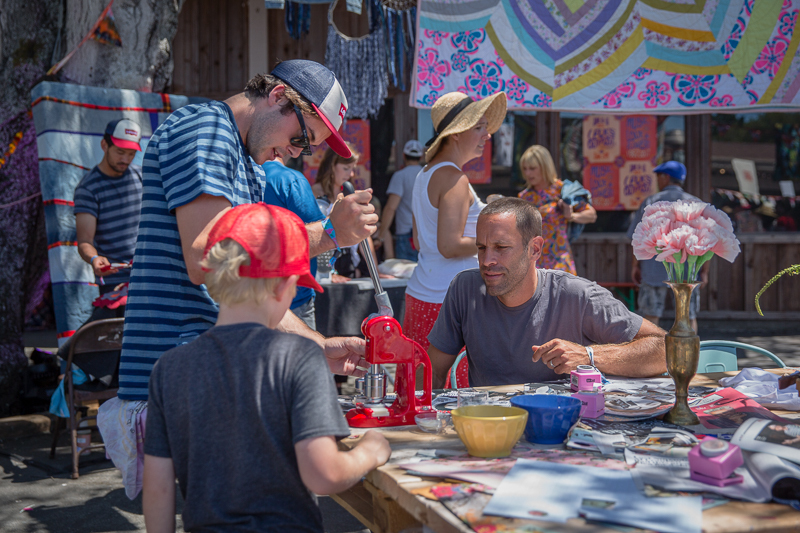 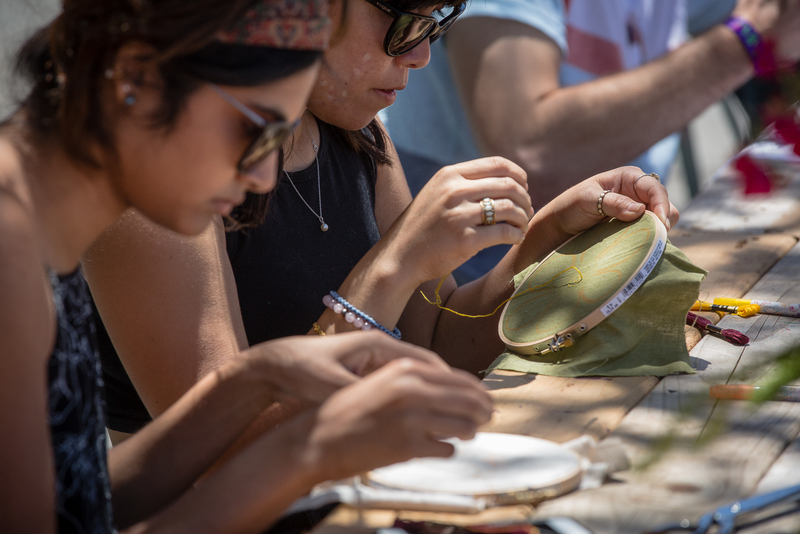 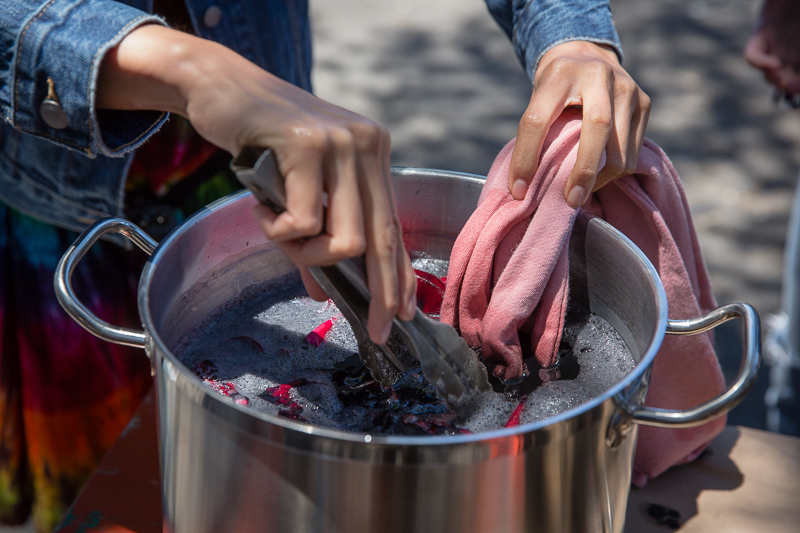 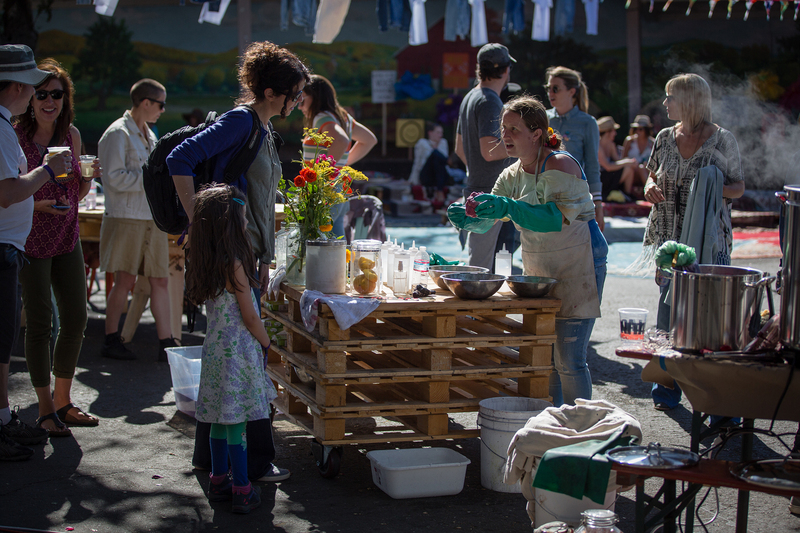 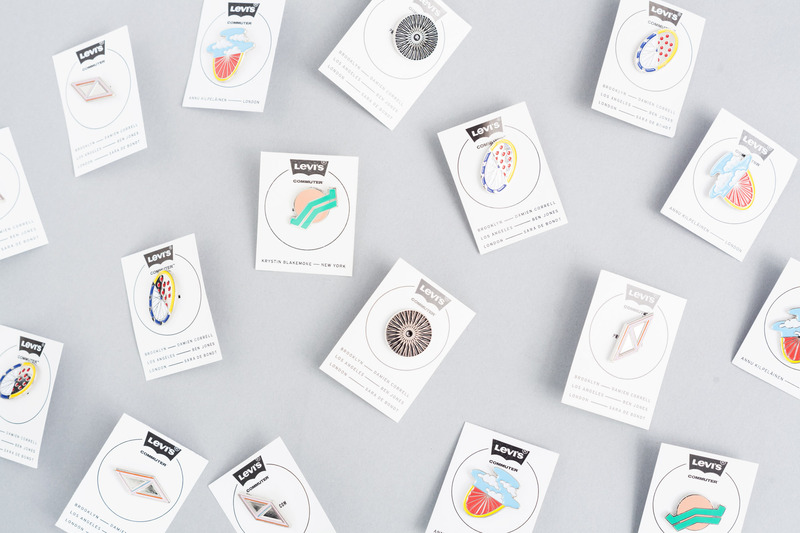 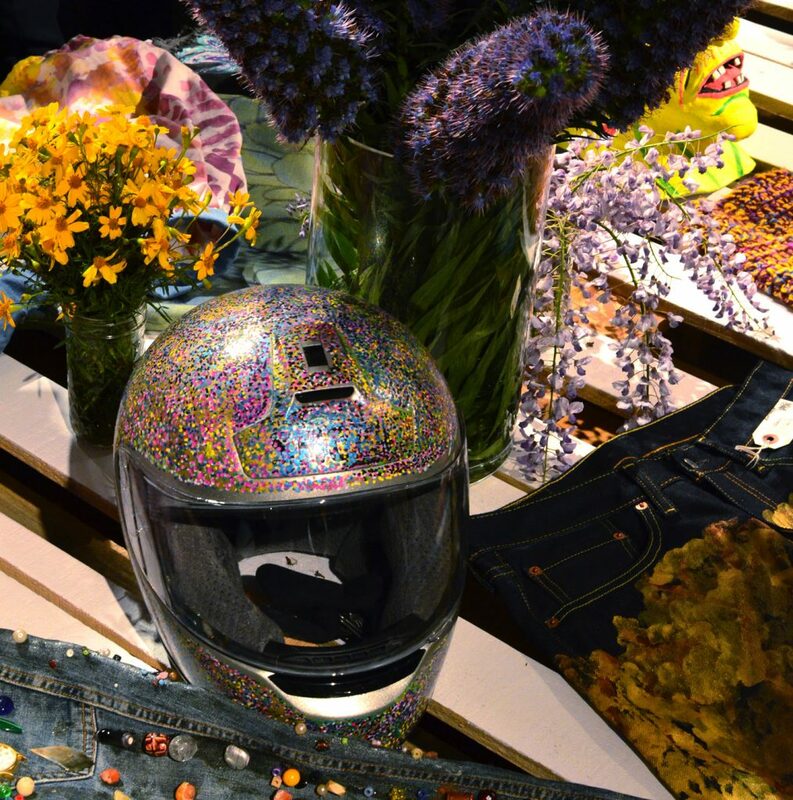 Artist-led workshops such as natural tie-dying, button-making, and patchworking created moments for attendees to customize their Levi’s apparel in the spirit of the ’60s. 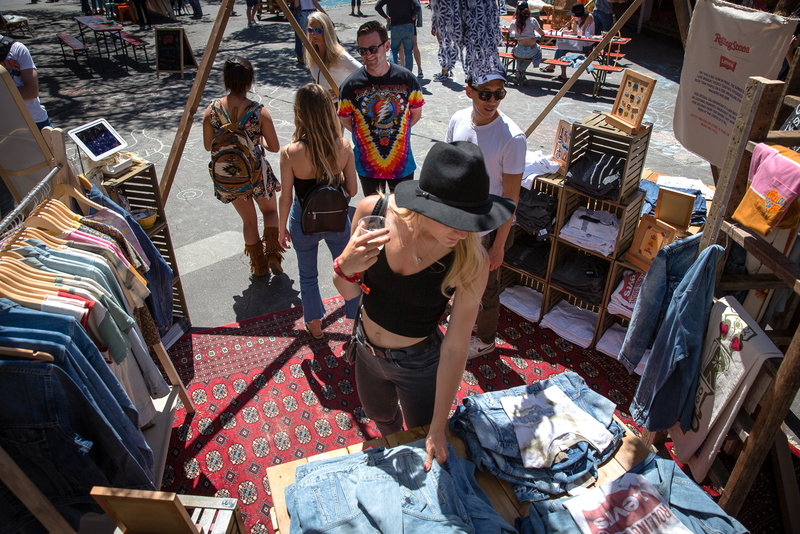 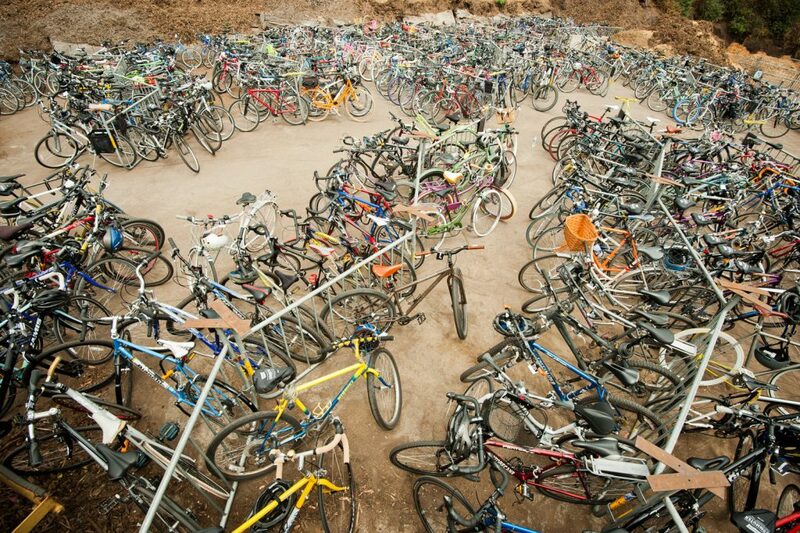 The Outpost saw thousands of guests each day and sales surpassed all previous Levi’s benchmarks.